The publications house of an educational organization reflects its academic and institutional strengths. 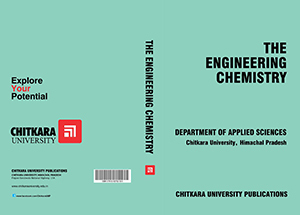 Chitkara University Himachal Pradesh Publications has always ensured the unlimited world of knowledge for everybody who wants to get drenched in the pool of acquaintance. In order to chase the vision and mission of the University of exploring new fields and new modes of inquiry, we are committed to the edges and frontiers of the world of academia. We are a major publishing presence in fields as diverse as cognitive science and computational science, and we have a long-term commitment to both design excellence and the efficient and creative use of new technologies. Our goal is to create books and journals that are challenging and creative. Chitkara University Himachal Pradesh Publications offers the budding authors a platform to come forward and explore their writing potential. It has a strong editorial and production wing which ensures a work of academic distinction. 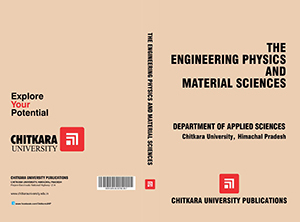 It has not only contributed to a large range of books but also online journals. It has brought out many scholarly books, journals and thesis for a diverse, worldwide readership. 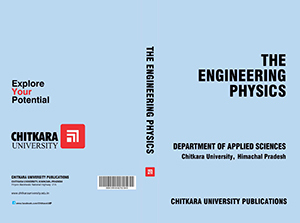 These publications are written by the university faculty, staff and participants of various conferences and represent a broad range of intellectual perspective.